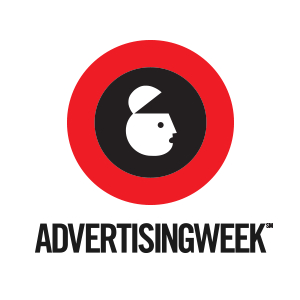 Attending and bringing cookies to the Ad Week: When Women Lead. This event takes place in NYC and put on by Shelley Zalis, CEO of The Female Quotient and Creator of The Girls’ Lounge. The focus is to talk about female leadership and impact in today’s media and tech landscape.